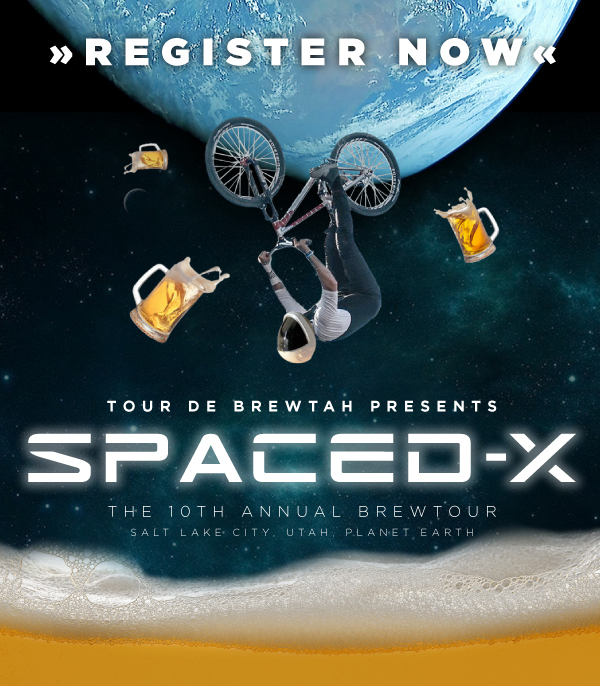 For our 10th annual event we are proud to partner with & feature 28 local craft brew producers, who are all prepared to launch their finest cosmic drafts & products your way. For folks unable to participate in the ride, don’t fret! New for 2019 is our Tour de Brewtah Local Beer Festival at Gateway Plaza from noon to 7pm, where we bring all of our participating locally brewed products together for the public to sample. The festival is all-ages & free admission so patrons can bring their families to enjoy all that The Gateway has to offer, including live entertainment, food & drink, arts & crafts & the water fountain. An out-of-this-world afternoon of entertainment for everyone!